Kitsilano is an area of Vancouver just across the Burrard Street Bridge and the nearest community to downtown that is not part of the downtown peninsula. It is a vibrant, busy, multi-generational community that has many attractive elements that make it a favourite of residents, tourists and businesses alike. The two main beaches, Kits and Jericho, border the northern ends of Kitsilano while West 4th (between Burrard & MacDonald) and West Broadway (between MacDonald & Alma) provide the main commercial strips. There are nearby Community centers, parks, playgrounds, tennis courts and eateries throughout Kitsilano, providing incredible opportunity for recreation and activity. Kitsilano probably has the greatest population mix of all Vancouver communities. The range is made up of single young adults, students, families, empty nesters and seniors. The available real estate in Kitsilano reflects this spread, as Kitsilano offers low rise condos, apartments, homes, duplexes and investment property with prices spanning the spectrum (depending largely on specific areas, view & proximity to the beach). Consult Amalia Liapis, your real estate agent in Kitsilano, for more information. Kitsilano Beach is a stretch located along English Bay facing the North Shore mountains and the open sea. The busiest portion, which is packed with tourists and locals in the summer, can be found between Balsam Street & Arbutus. Kits Beach is the spot for sunbathing, swimming, beach volleyball, dog-walking, and socializing. Here you can also find Kitsilano Pool. Kitsilano Pool, Vancouver's largest draw & fill salt water pool was opened at the water's edge in 1931 and became an instant success. It was replaced in 1979 by an oceanside tank (about 150 meters at its outer most edge) which sports salt water and is heated. Museum of Vancouver is dedicated to showcasing the rich natural & cultural history of the Vancouver region. In addition, Museum of Vancouver offers a range of fun and educational programs for children, youth, and families. Please visit their website at http://www.museumofvancouver.ca/ for a calendar of events, admission and hours. H.R. MacMillan Space Centre is a non-profit community resource. Through innovative programming, exhibits, and activities, their goal is to educate, inspire and evoke a sense of wonder about the Universe, our planet and space exploration. Visitors can learn about space and the night sky through Planetarium shows, live demonstrations, and an interactive exhibit gallery. Next to the Space Centre is the Gordon MacMillan Southam Observatory, open on Friday and Saturday nights. Please visit their website at http://www.spacecentre.ca/ to plan your visit! Jericho Beach is another popular Vancouver beach, located on the far west seaside of Kitsilano. It is surrounded by Jericho Park. The Jericho Tennis Club, Jericho Arts Centre, Jericho Sailing Association Centre and Royal Vancouver Yacht Club are all located nearby. Greektown is an area within Kitsilano, primarily still visible along West Broadway, which was historically an enclave for Greek immigrants and their descendants. While the designation for the area is an informal one and there are no exact boundaries, West Broadway & Trutch Street is widely considered the heart of the neighbourhood. The ethnic feel to this area has certainly diminished in recent years, though there is a definitive effort on the part of local Greeks to rekindle the unique identity and flavour, through yearly community events & festivals. The "Old York Townhouses" in Kitsilano are a collection of Tudor style townhomes built by Quadrant in 1980. There are 19 units within this strata. While the homes do vary, you will find features such as private garden patios, open floor plans, vaulted ceilings, bay windows, private entrances and more. The complex is well-maintained and well-managed. 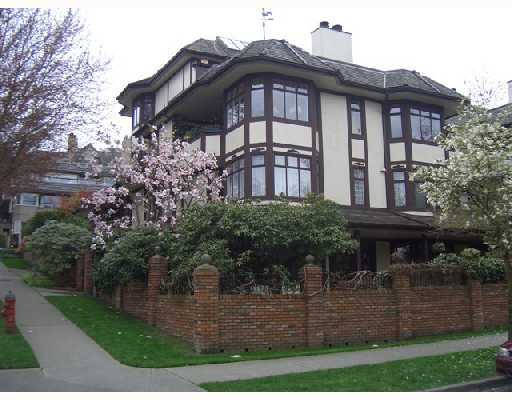 Just steps to Kits beach, restaurants, tennis courts & 4th Avenue shops. Listings RARELY come available in this hidden Kitsilano gem. Monad by Intelligent City is four outstanding contemporary designed urban homes by Governor General's Medal winner LWPAC. Each unique home (2 and 3 bedrooms) offers 33 ft-wide floor to ceiling windows and an additional 18 ft of windows facing the courtyard. Geothermal exchange, solar hot water system, solar screens and green roof gardens -- all the latest in sustainable living! 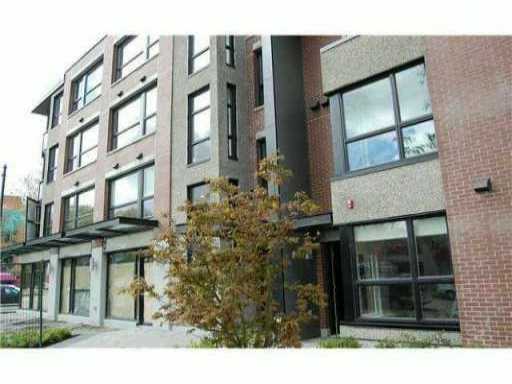 Superb Kitsilano location with views across to McBride Park -- just minutes to the beach, downtown and UBC. 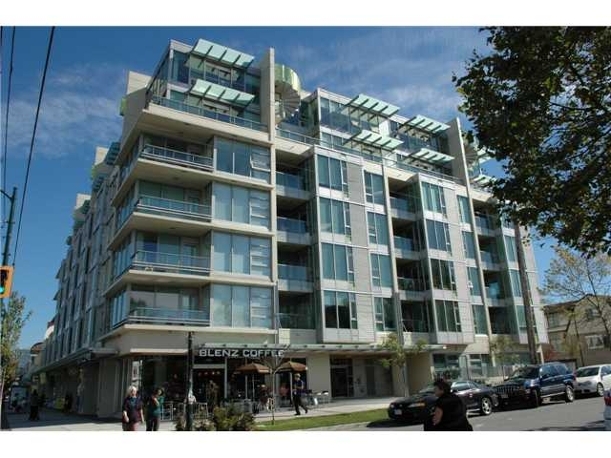 The Waterloo is located in the heart of Vancouver's Kitsilano neighbourhood! These homes feature open & bright layouts. This boutique concrete building has been meticulously crafted with only the best finishes: real bamboo flooring, detailed baseboards, designer finishings, high-end kitchens with stainless steel appliances, CaesarStone countertops and more. Location in Kitsilano is prime -- close to absolutely everything! PULSE, built by Bastion Developments, is a modern collection of homes fusing glass, concrete and steel! 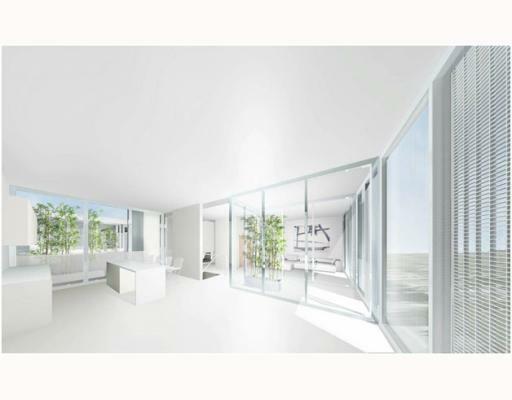 Located on the vibrant and active corner of Broadway & Maple, these homes definitely have a distinct & youthful appeal. All the homes offer open floorplans with a clean and sophisticated look, sporting lots of natural light! Some of the finishings include high-end Bosch appliances, heated flooring, Kohler fixtures, CaesarStone quartz counters and more! • Each June, Greek Day is an annual street festival celebrating Greek culture and cuisine along several blocks of Greek West Broadway, which is Vancouver's Greektown. • The Vancouver Folk Music Festival is held at Jericho Beach Park each summer. • Vanier Park at Kitsilano Beach is home to the annual Vancouver Children's Festival and "Bard on the Beach", the outdoor Shakespeare festival. • Farmers Market is held during certain Sunday's in the parking lot of the Kitsilano Community Centre.